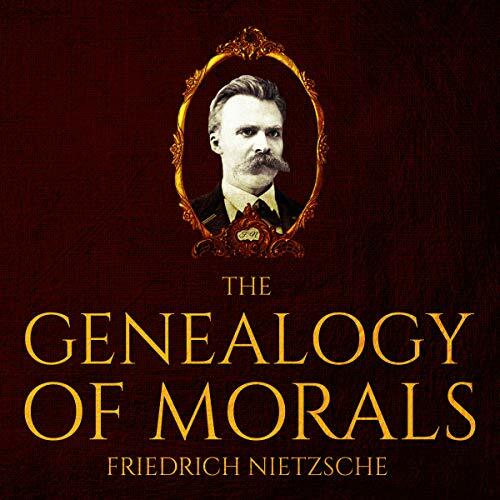 Showing results by author "Friedrich Nietzsche"
On the Genealogy of Morality (The Genealogy of Morals) is an 1887 book by German philosopher Friedrich Nietzsche. 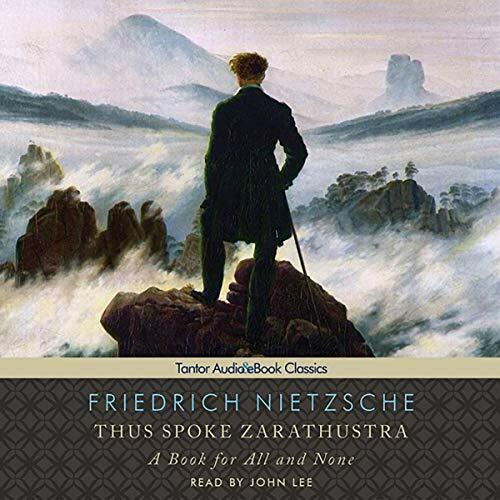 It consists of a preface and three interrelated essays that expand and follow through on concepts Nietzsche sketched out in Beyond Good and Evil. 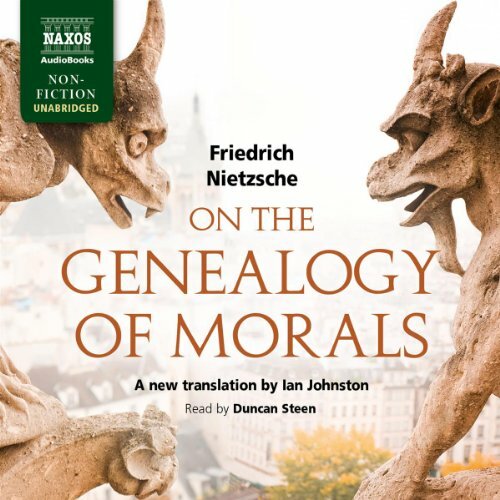 The three essays trace episodes in the evolution of moral concepts with a view to confronting moral prejudices, specifically those of Christianity and Judaism. 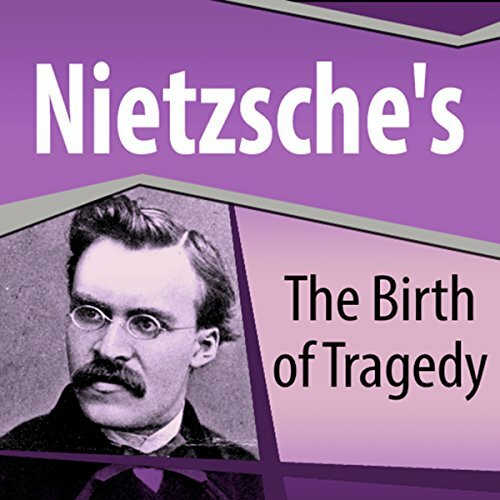 Some Nietzsche scholars consider Genealogy to be a work of sustained brilliance and power as well as his masterpiece. 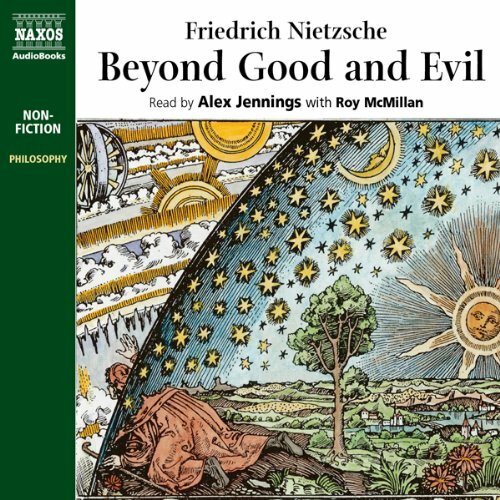 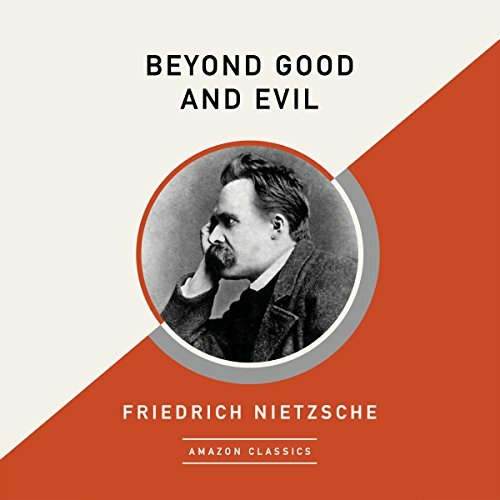 A caustic criticism of nearly every philosophic predecessor and a challenge of traditionally held views on right and wrong, Friedrich Nietzsche’s Beyond Good and Evil paved the way for modern philosophical thought. 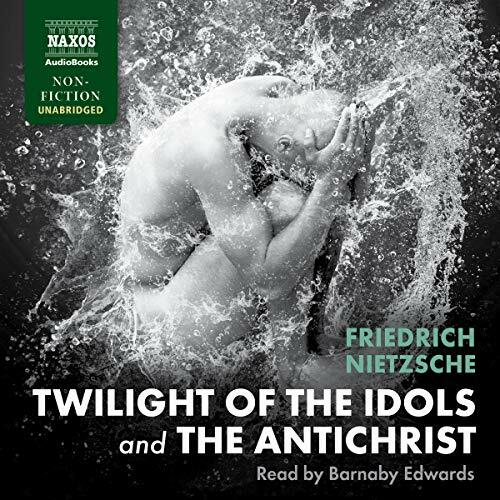 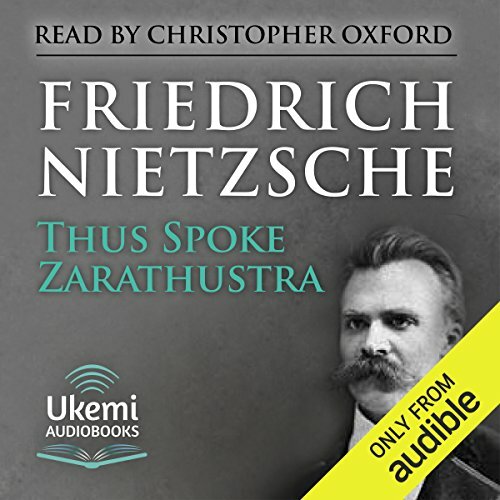 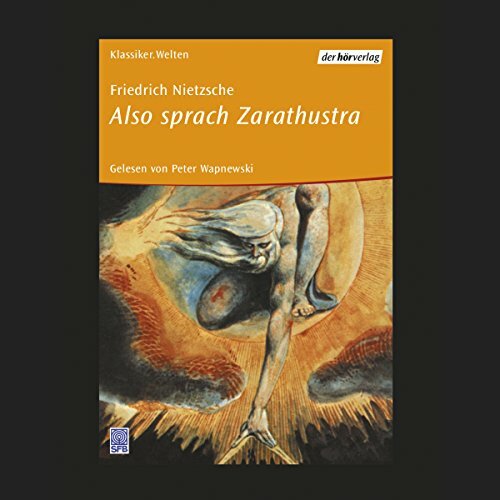 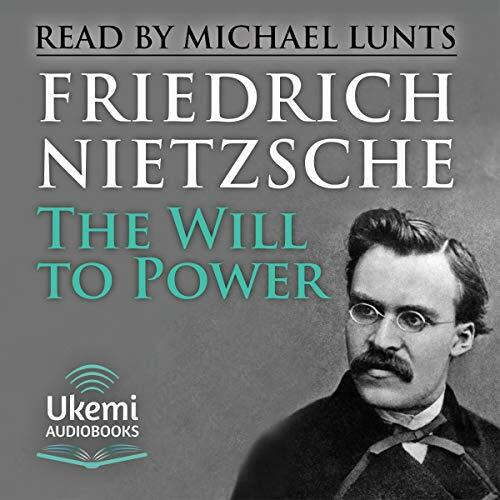 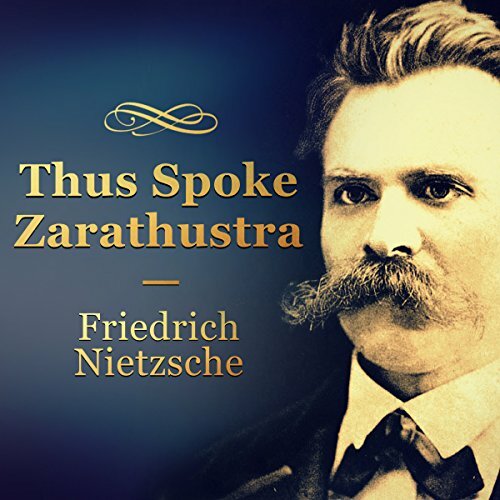 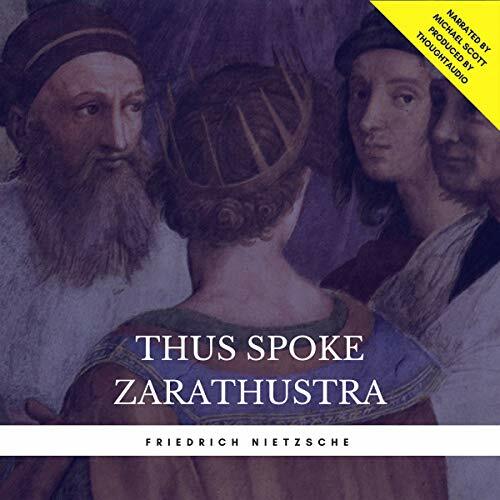 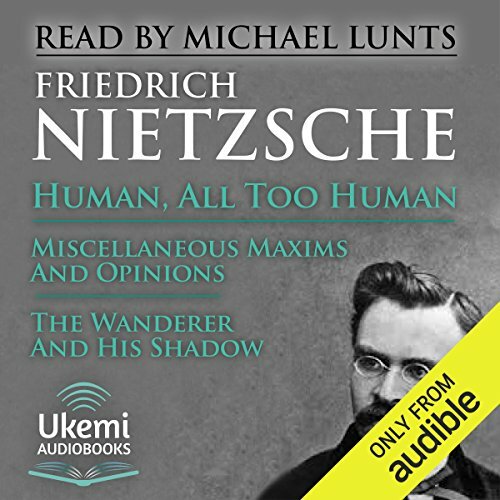 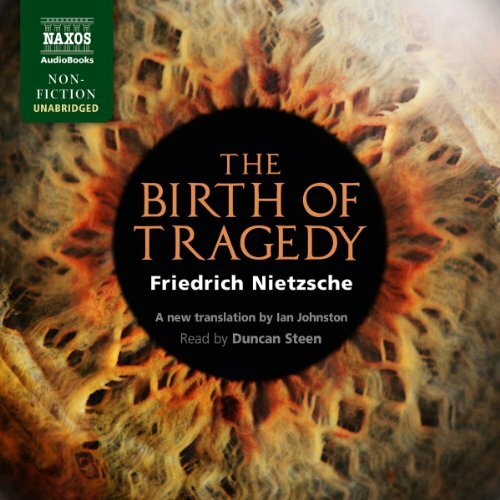 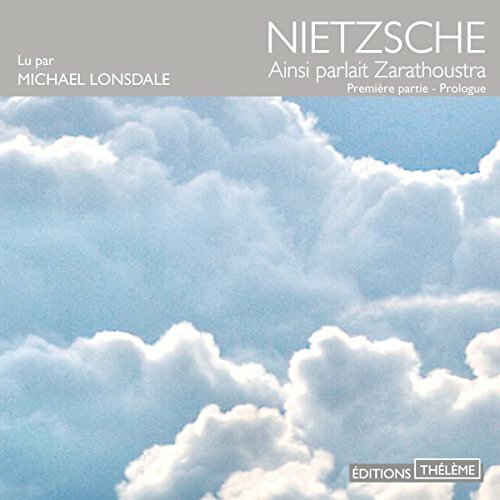 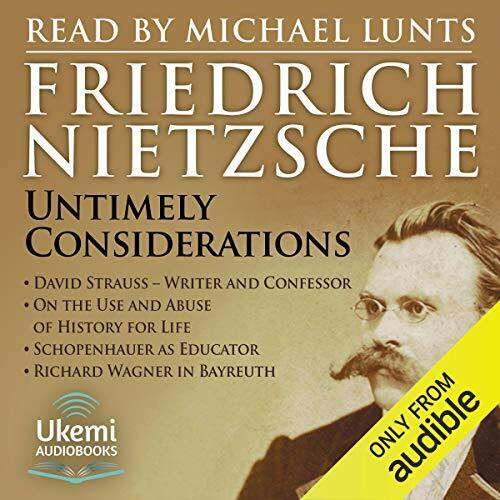 Through nearly three hundred transformative aphorisms, Nietzsche presents a worldview in which neither truth nor morality are absolutes, and where good and evil are not opposites but counterparts that stem from the same desires. 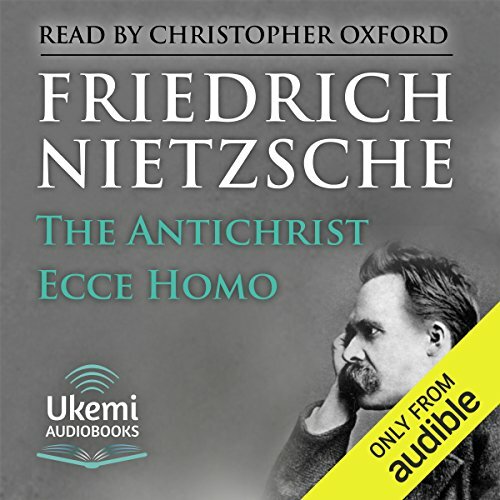 Ecce homo, "behold the man", are the words Friedrich Nietzsche chose as the title for his literary self-portrait. 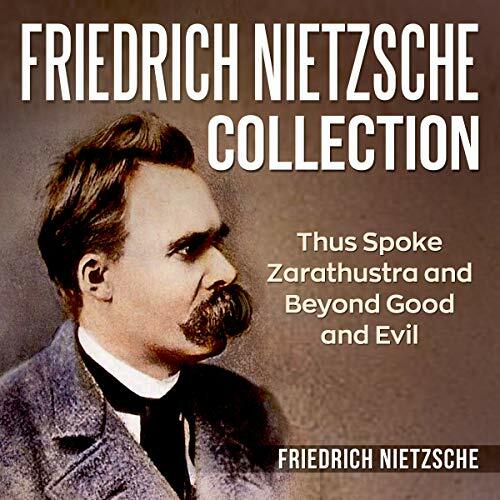 A main purpose of the book was to offer Nietzsche's own perspective on his work as a philosopher and human being. 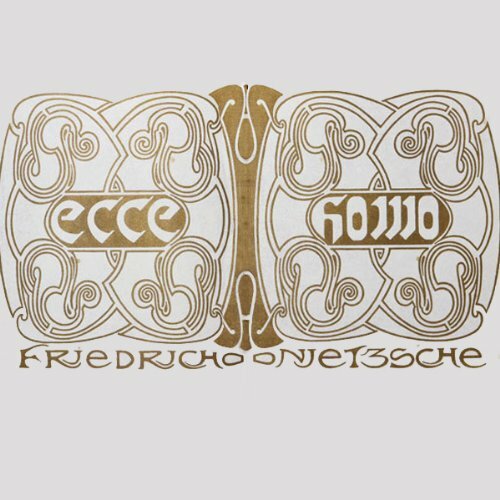 Ecce Homo also forcefully repudiates those interpretations of his previous works purporting to find support there for imperialism, anti-Semitism, militarism, and Social Darwinism.